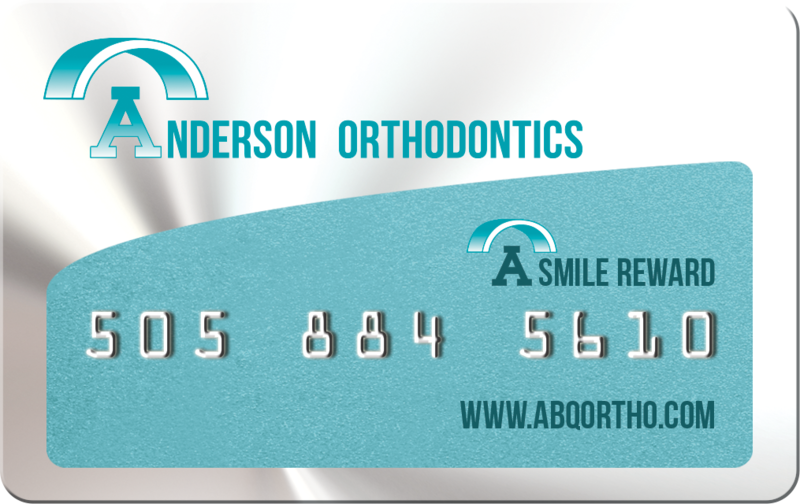 At Anderson Orthodontics, PC, we are dedicated to meeting your individual orthodontic needs and goals. To accommodate your needs and preferences, we offer clear, silver, and gold brackets. Each color has its own benefits! Clear brackets reduce the visibility of your braces if you are interested in more discreetly straightening your teeth. Silver brackets are a classic, traditional choice. Some patients feel that gold brackets have a softer, warmer look. At our Albuquerque, New Mexico office, your individual orthodontic plan is created around your preferences to ensure that you are pleased with every step of your treatment process. Call our office today for more information!